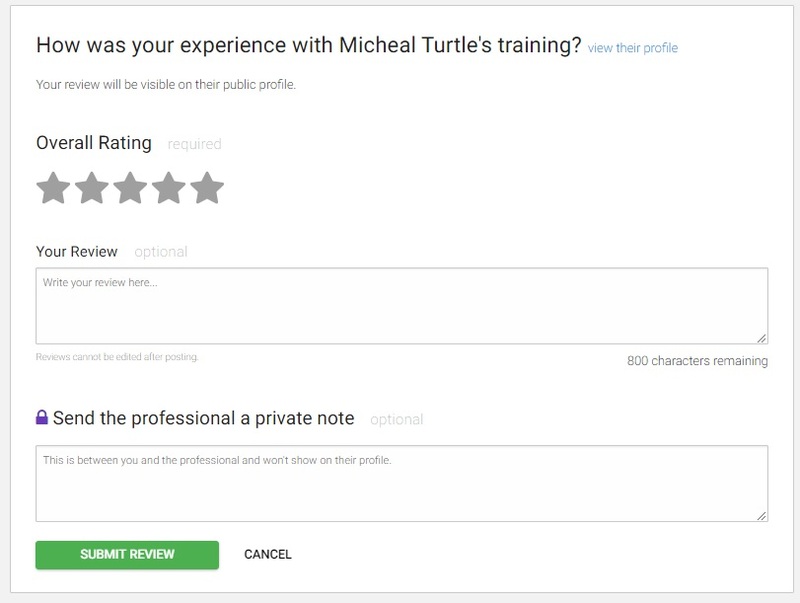 When you hire a service provider on Bidvine, we'd love it if you leave a review. Reviews provide valuable feedback to the professional you worked with and to customers that will consider them for future projects. When you provide a review, you will be asked to provide an overall rating and indicate the specific service they helped you with after which, your review will be made public. Reviews from customers that hired the service professional through Bidvine. These reviews appear as ‘Verified Hire’ reviews on the service provider’s company profile page. Reviews from customers that hired the service professional outside of Bidvine. These are reviews that the service provider requests directly from his or her own customer base. We will in no way exclude or inhibit genuine feedback from Bidvine customers (positive or negative) that provide ‘Verified Hire’ reviews. All comments submitted are checked to ensure they meet Bidvine's submission standards before being published.